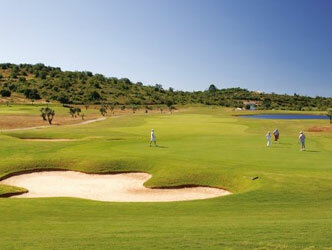 CS Morgado Golf is a championship golf course located among the countryside tranquillity, between the Monchique Mountains and the seaside town of Portimão. 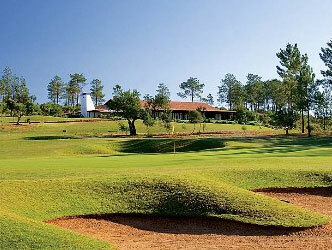 At 6,399m, the par-73 Morgado Golf is one of the longest in the region and features a range of practice facilities. 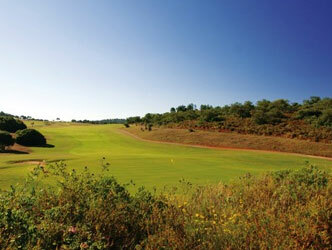 Its Clubhouse offers stunning panoramic views over the course and surrounding nature. This course is part of the Morgado do Reguengo Resort, which aside from another 18 holes golf course, also boasts a range of leisure facilities and luxury accommodation units that include a Palace Hotel as well as apartments.